Ashburn: 14 homes. As you might expect, there are no single family homes available in this price point. Five townhomes, three of which are in Ashburn Village. Most offer 3 bedrooms and 2.5 baths on 3 levels, with 1333 square feet. The nine condos are all slightly bigger with 1570 square feet, and most only offer 2 bedrooms and 2.5 baths. There is one outlier property that has been on the market for over 300 days, otherwise the average is 24 days. Leesburg: 36 homes. Two single family homes, two of which is over 150 years old. Of the twenty-six townhomes, almost all have 3 bedrooms and eleven of those have 3.5 baths. The Exeter and Sycamore Hill neighborhoods account for over half of the homes available, and you will get about 1434 square feet for your money. The remaining eight homes are condos averaging 2 bedrooms, 2 baths, and 1502 square feet. Sterling: 21 homes. The only single family homes are both in Sterling Park, ramblers built in the late 1960’s with 3 bedrooms on a .25 acre lot. 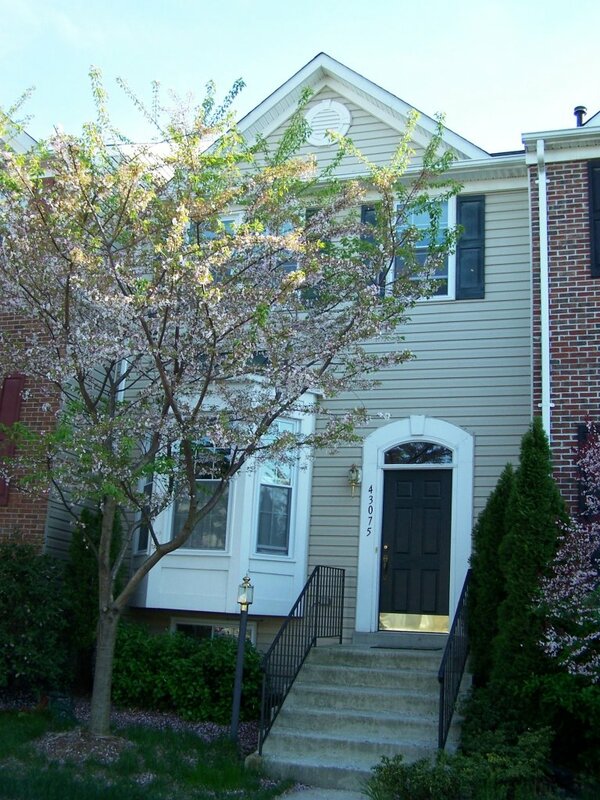 Nineteen townhomes for sale, four each in Countryside, Fox Creek, and Sugarland Run. Offering 3 bedrooms, 2.5 baths and 1232 square feet, only one has been built since 2000. The rest: 16 homes. Seven single family homes from Aldie to Lovettsville, you have your pick of architectural styles. Buyers would expect 3 bedrooms, 2 baths, and 1394 square feet on just over an acre. Seven of the remaining 9 homes are in Aldie, and all 9 are condos. Most are one car garage units on three levels with 3 bedrooms, 2.5 baths, and 1759 square feet. If purchasing a home this year is on your agenda, check out our Doorsteps program, a step by step interactive guide to the home buying process. For our market, quick action is critical to securing your home of choice. You can combat that by asking up for instant updates to receive emails with the information on homes you want immediately.